M151 Clutch Rod Boot. 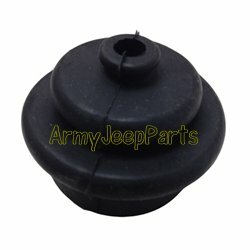 This rubber boot is the same for all models of M151's. NOS.